Anyway, the sample fee will pay back to you after confirming the roder. 3.When do your products expire9 Each product comes with an expiration date on the package. However, products have potential to last longer with good care. 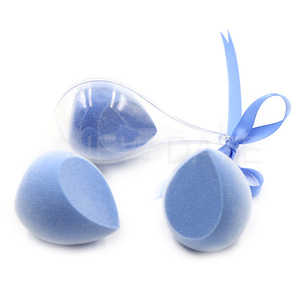 1 YRS Shenzhen Meinuo Fortune Technology Co., Ltd.
4 YRS Dongguan Urnss Beauty & Makeup Co., Ltd.
MOQ 3000pcs Sample cost To be confirmed, mostly it charge for free. Sample cost be discussed according to different value of samples. Our normal payment term is 40% as deposit and balance before delivery. 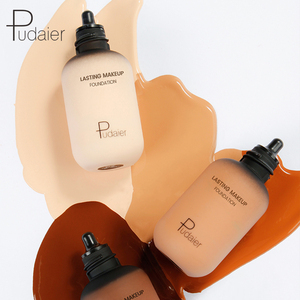 Waterproof Long Lasting Liquid Foundation Cream Concealer Makeup brand new make up liquid foundation , if u need more detail piture ,pls feel free to contact us. whatsapp: +8615914070710 company information OEM Service: We welcom OEM order according as your requirements! 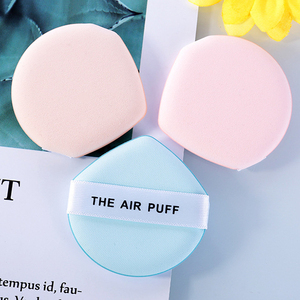 Extra Service: 1.Price is negotiable for orders of large quantity; 2.Sample order is available; 3.Sample fee and shipping cost should pay by buyer; 4.Customized orders are available. In order to meet the needs of more customers, we have made a variety of hot tube as inventory, to reduce your MOQ, so as to reduce your business risk. You can get more about other tubes and product! Price&Color 23 Foundation color cards We made 23 lip color cards based on the hot branded colors in the US market. 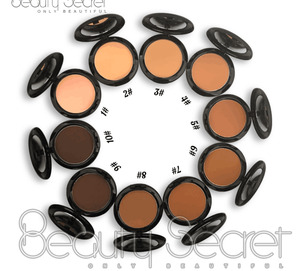 3 YRS Ganzhou Sunny Commodity Co., Ltd.
Alibaba.com offers 161,352 foundation makeup products. 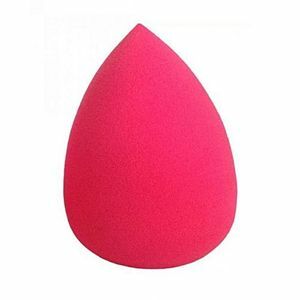 About 69% of these are makeup brushes, 15% are cosmetic puff, and 9% are foundation. 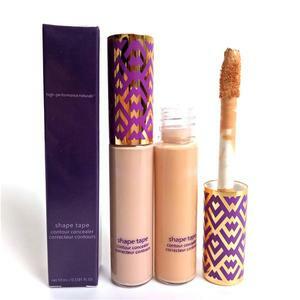 A wide variety of foundation makeup options are available to you, such as blush, eye shadow, and foundation. You can also choose from herbal, mineral. As well as from free samples, paid samples. 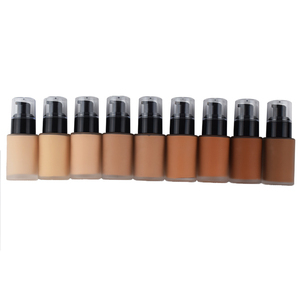 There are 161,352 foundation makeup suppliers, mainly located in Asia. 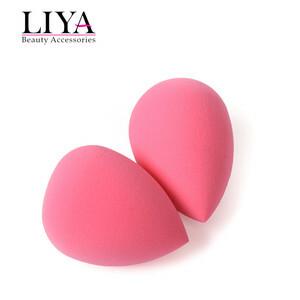 The top supplying country is China (Mainland), which supply 100% of foundation makeup respectively. 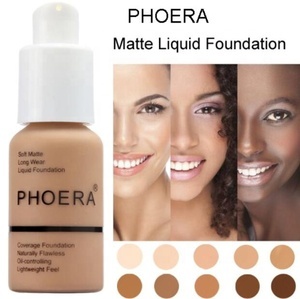 Foundation makeup products are most popular in North America, Western Europe, and South America. You can ensure product safety by selecting from certified suppliers, including 33,164 with ISO9001, 17,315 with Other, and 6,492 with BSCI certification.